Radio interview on the power of storytelling, not only challenges but also rewards of intercultural communication, powerful women at the International Women's Association of Hanover and the current situation of refugees and Polish migrants in Germany for the Radio Rampa in New York. Oline on December 11th at 3:00 P.M. CET. 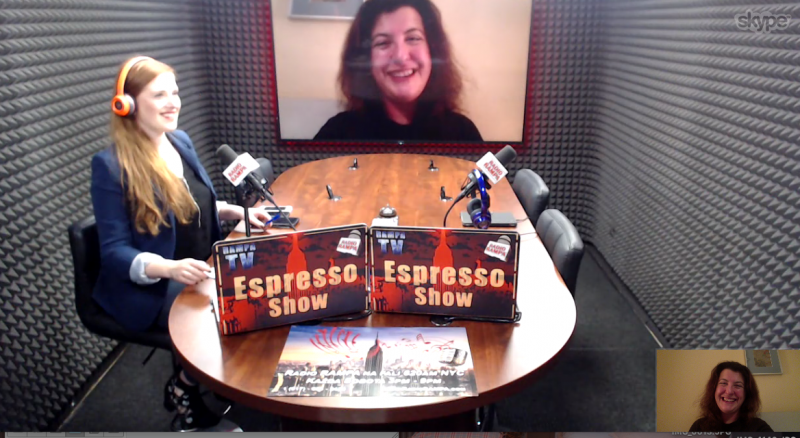 The interview is in Polish language as it is part of the Espresso Show for Radio Rampa dedicated to Polonia in the USA. http://radiorampa.com/sfera-blogera-joanna-sell-autorka-bloga-interculturecompas/"